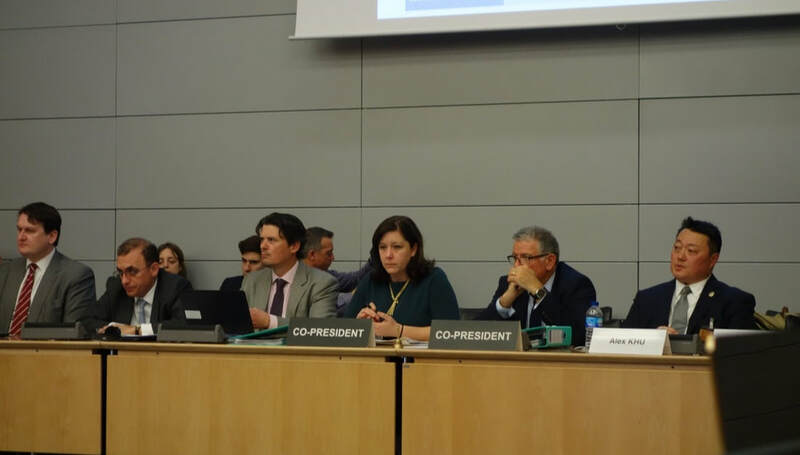 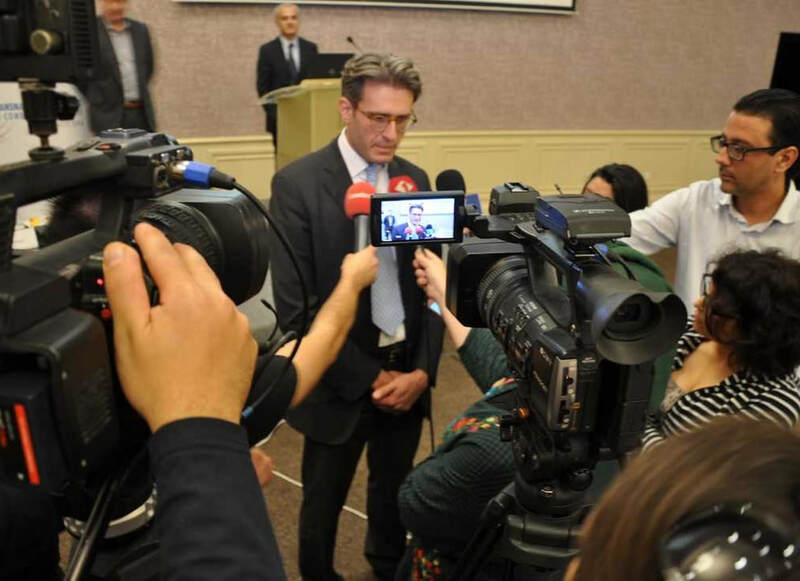 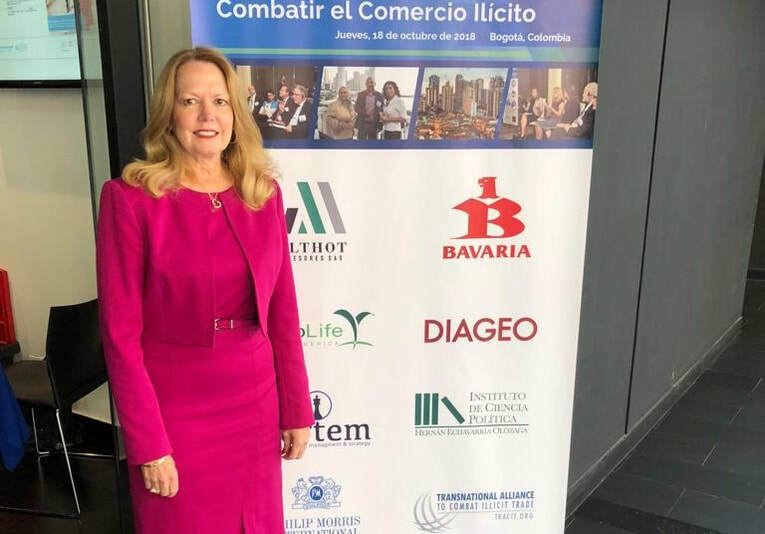 Bogota, Colombia, 18 October 2018 – TRACIT urged Colombia to work with the private sector to develop a comprehensive and effective anti-illicit trade program to curb illicit goods that harm legitimate businesses, workers, consumers and governments. 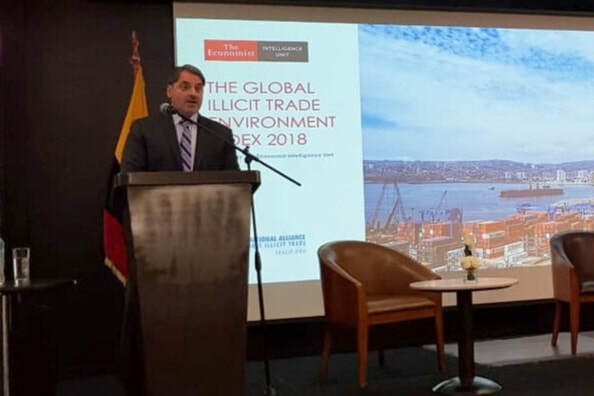 Colombia ranks 43 out of 84 on the Global Illicit Trade Environment Index, primarily because of issues around transparency and governance of its Free Trade Zones (FTZs). 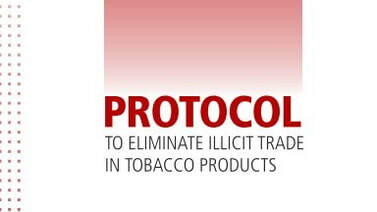 View the media release (English) and (Spanish). 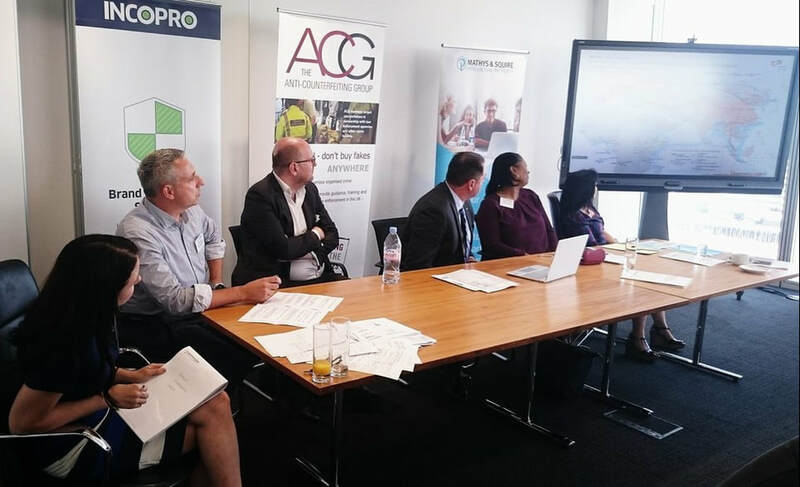 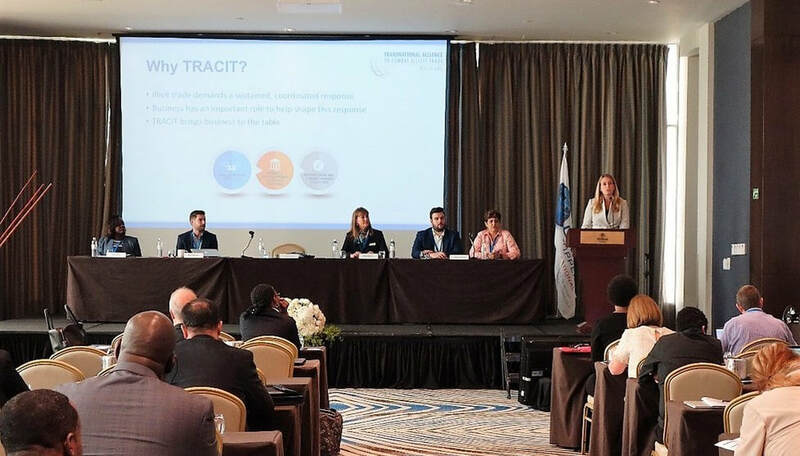 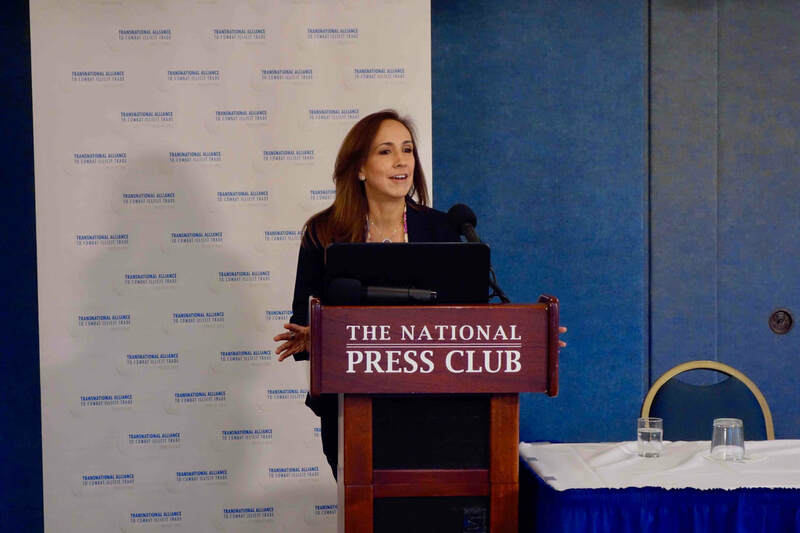 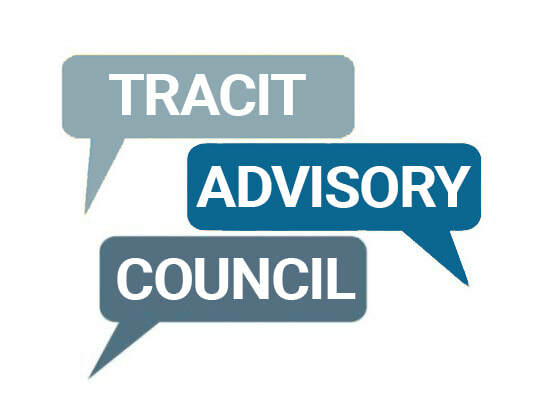 San Jose, Costa Rica, 16 August 2018 – TRACIT addressed government officials and industry stakeholders during a conference on Illicit trade, hosted by the Costa Rican-American Chamber of Commerce (AmCham). 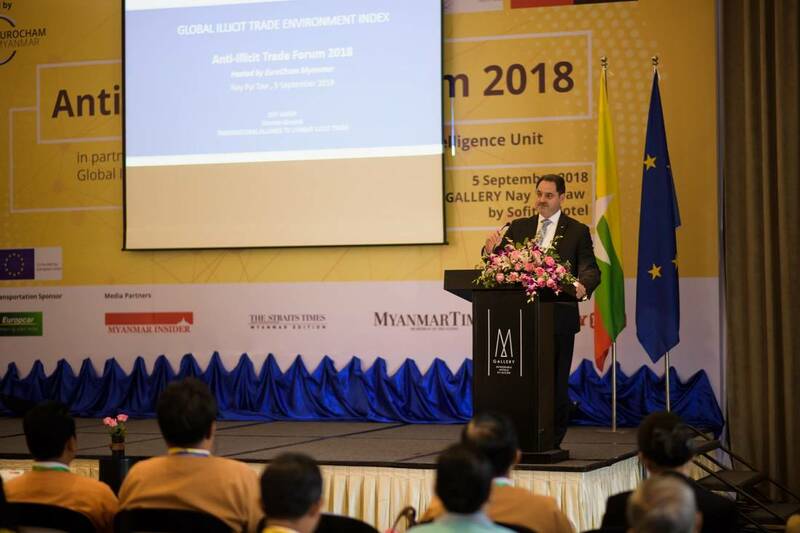 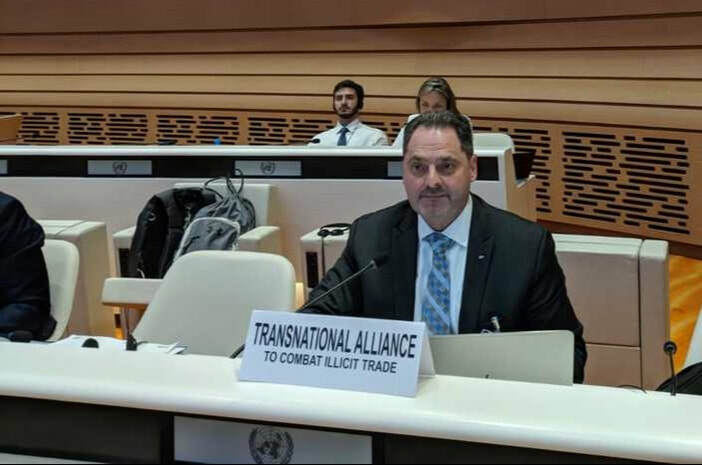 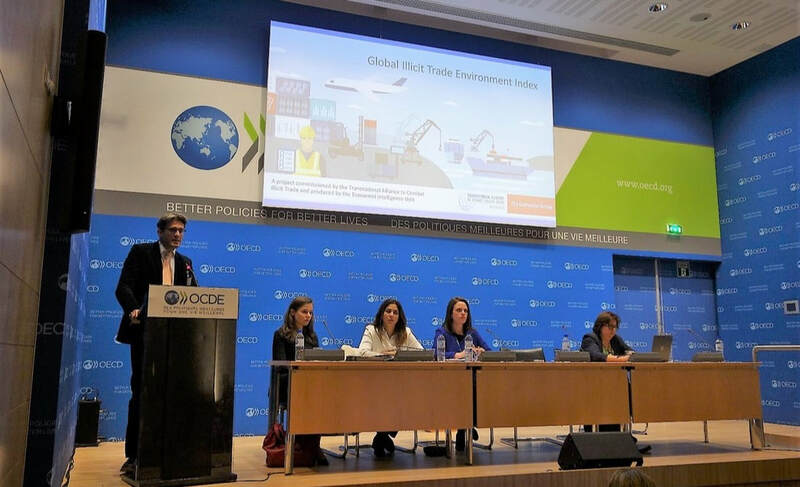 The conference featured a presentation on the Global Illicit Trade Environment Index, which ranks Costa Rica 46th of 84 countries evaluated on the extent they enable or prevent illicit trade. 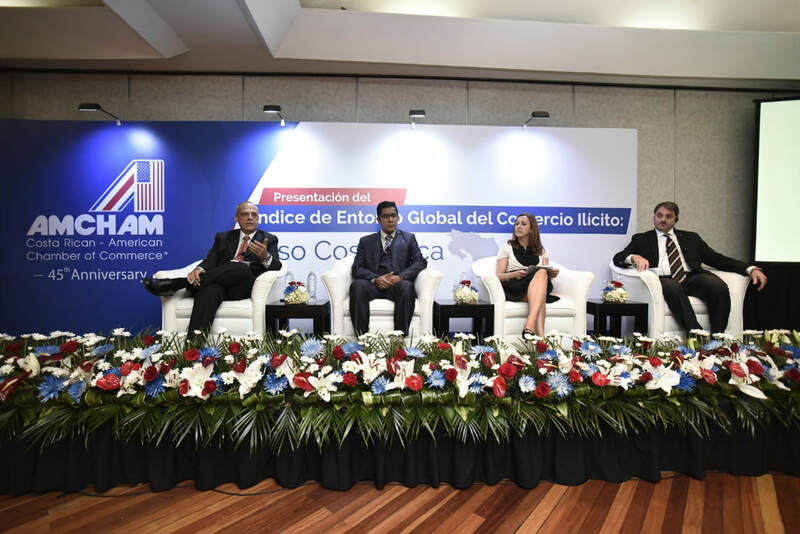 View the media release (English) and (Spanish). 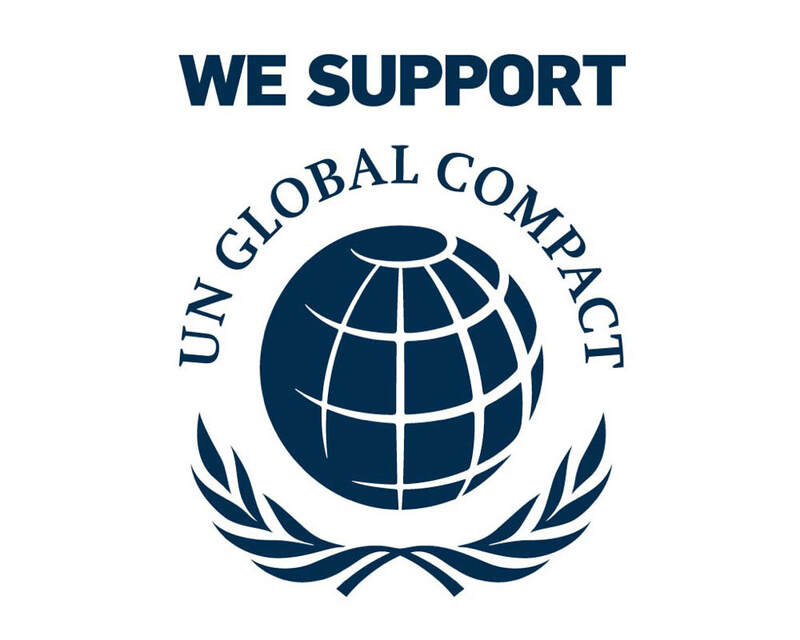 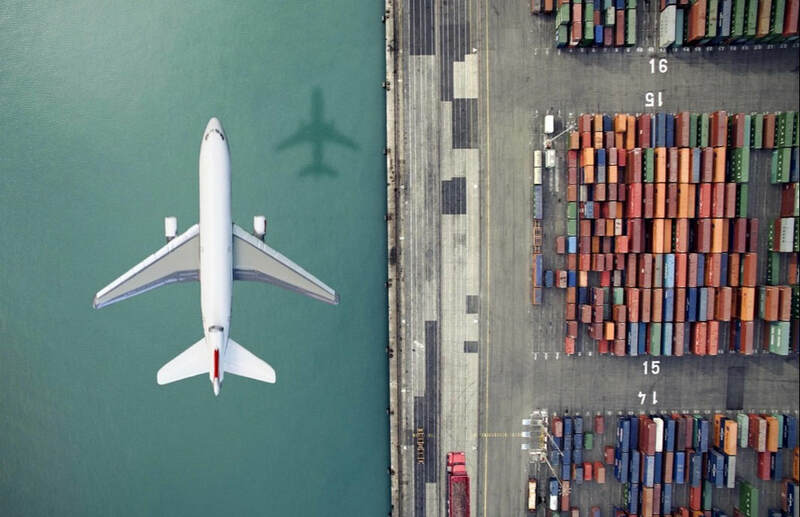 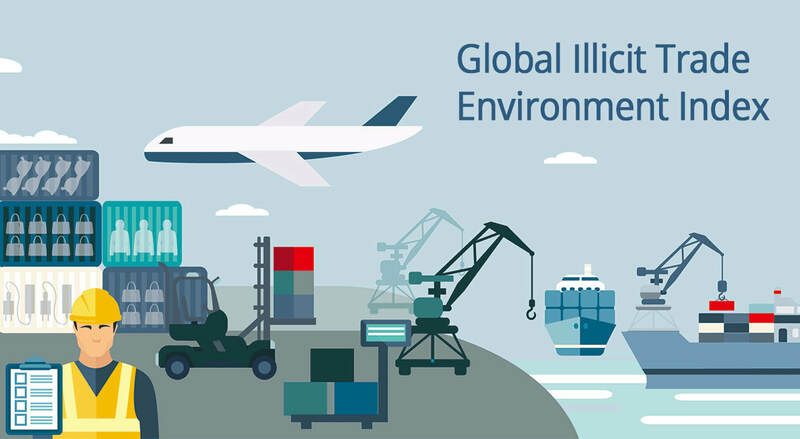 New York, 7 June 2018 – TRACIT and The Economist Intelligence Unit (EIU) released the Global Illicit Trade Environment Index, ranking 84 countries on the extent they enable or prevent illicit trade. 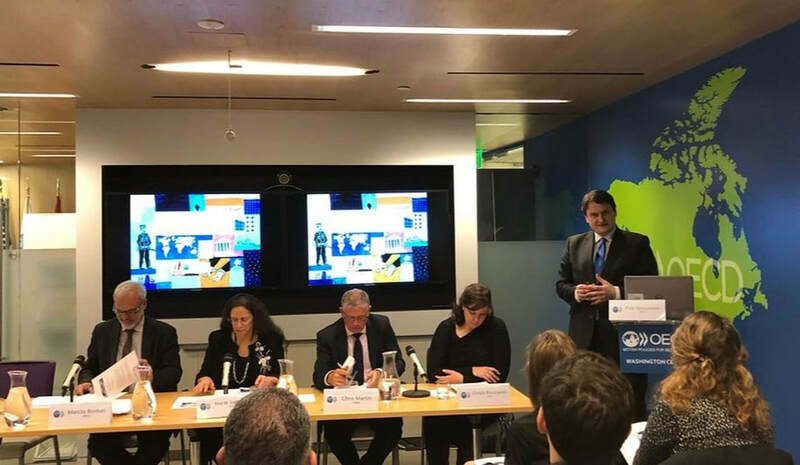 The Index was launched with simultaneous regional events in Hong Kong, Brussels and Panama City to raise awareness on this critical issue. 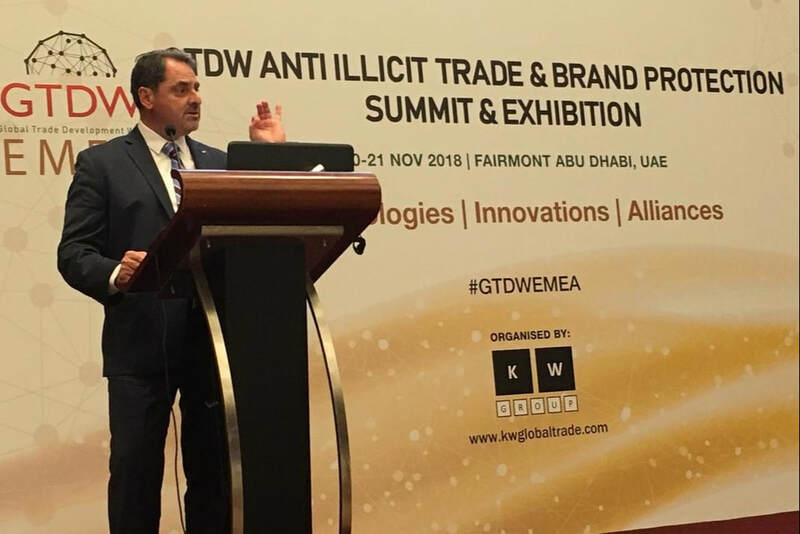 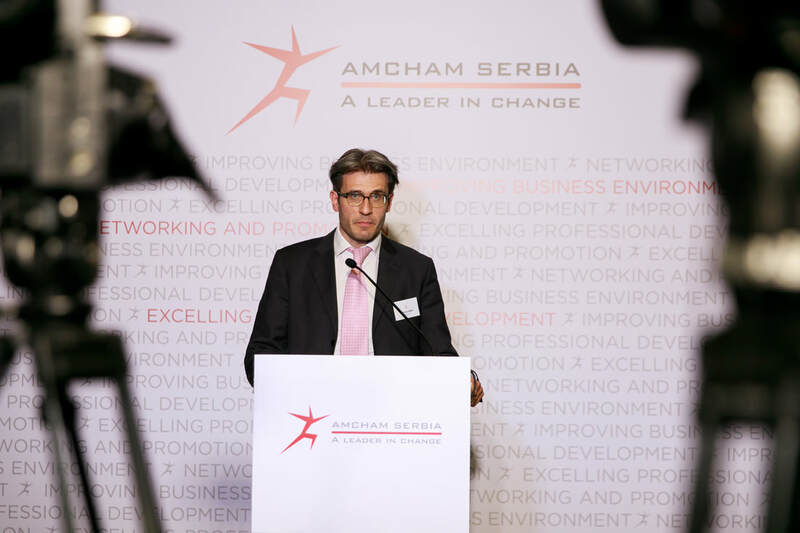 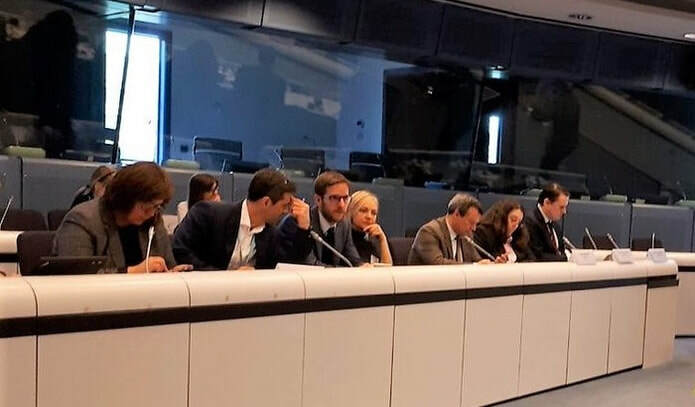 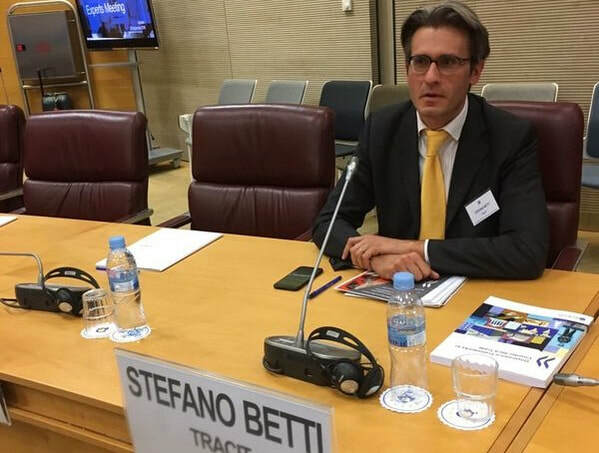 New York: ​"Government and Stakeholders Must Do More to Fight Illicit Trade"
​Hong Kong: "Asia Must Up its Game to Tackle Illegal Trade" / "亞洲須加強力度打擊非法貿易"
Brussels: ​"Europe Must Show Leadership, but also do More to Fight Illicit Trade"
Panama City: "Panama and Latin America Must Crack Down on Illegal Trade" / "Panamá y América Latina deben acabar con el comercio ilegal"
View the media release (English) and (German).